upto last but 1 tran then I see only 2 rows. "You must set the database�s select into option to on for minimal logging to take effect." turned on; otherwise, all DML commands are fully logged." Sooooo, did you enable 'select into' for DB1? > download 15.5 for testing. > upto last but 1 tran then I see only 2 rows. On line #2 you indicated you created DB1 with durability = full. durability=no_recovery or =at_shutdown), not to full-durability databases. 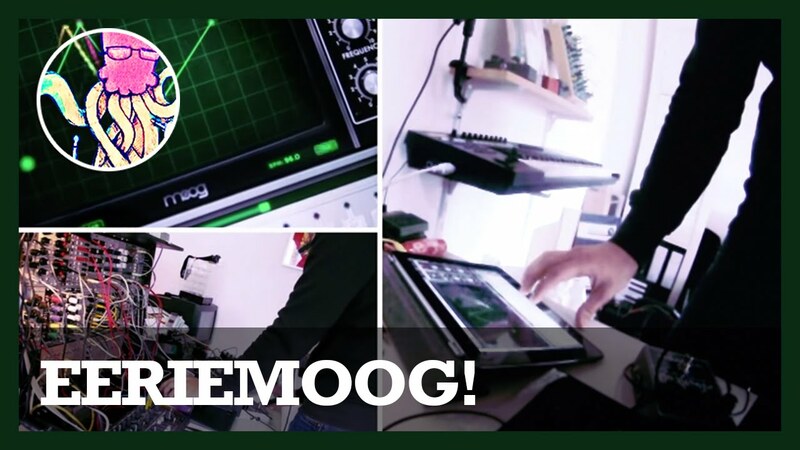 that full logging mode is used in your DB1. <pre wrap=""><tt>download 15.5 for testing. Minimally logged DML only applies to IMDB and RDDB database (i.e. DML will not be logged. inherited and enabled for DB1. > minimal logging to take effect." > turned on; otherwise, all DML commands are fully logged." > owner or  sa_role privilege." > configured with  'select into' enabled. > Sooooo, did you enable 'select into' for DB1? > > download 15.5 for testing. Thanks Rob, that confirms why I see 3 rows after restore. > RDDB will  be silently ignored. > used in your DB1. full logging anyway  in a number of cases. > Thanks Rob, that confirms why I see 3 rows after restore. >>> download 15.5 for testing. >> RDDB will  be silently ignored. >> used in your DB1. I am currently unable to respond to the specific question(s) which you have sent me. Due to the ever increasing number of questions I am receiving, I currently simply don't have the time to answer detailed individual questions. Please post your question to one of the ASE-related newsgroups so that the ASE community can participate/benefit. These newsgoups are comp.databases.sybase (Usenet), as well as various newsgroups on Sybase's own news server (forums.sybase.com). Also, please provide sufficient technical details (error messages, actual queries, query plans, etc.) about your problem. Try the Sybase FAQ at http://www.isug.com/Sybase_FAQ/, which contains answers to many questions about ASE. This / These books can be viewed or downloaded as PDF files from the Sybase website http://www.sybase.com/support/manuals/ . For more details how to get there, see http://www.sypron.nl/sybbooks.html . For more information on the background of this problem, as well as a solution, see http://www.sypron.nl/idgaps.html . .... syntax and description are in the ASE Quick Reference Supplement, which you can download from http://www.sypron.nl/ase_qref.html (for a better version, see my book -- www.sypron.nl/qr). To use dynamic SQL, you need at least ASE version 12.0, which has the "execute immediate" feature for this. In earlier versions of ASE you can simulate some types of dynamic SQL though; for more information, see http://www.sypron.nl/dynsql.html and http://www.sypron.nl/dynsqlcis.html . For more information about Sybase Certification Exams, see http://www.sypron.nl/certtips.html . The ASE Performance and Tuning Guide contains a lot fo info about this topic. You can download this manual from http://sybooks.sybase.com/as.html . when I want to get a value by 3 tables, how to join 3 tables? 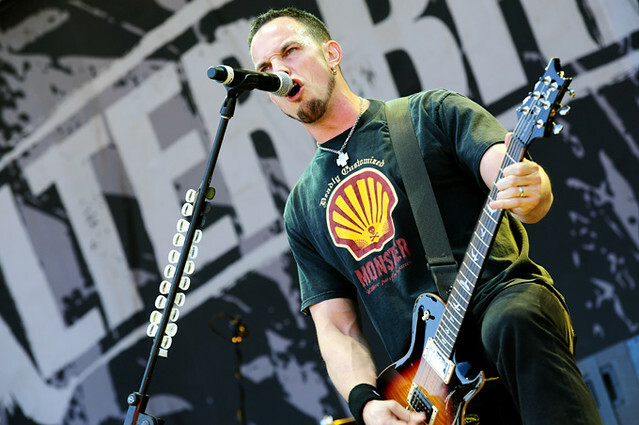 Alter Bridge @ Claremont Showgrounds (5/3/2012) - Flickr - Photo Sharing! 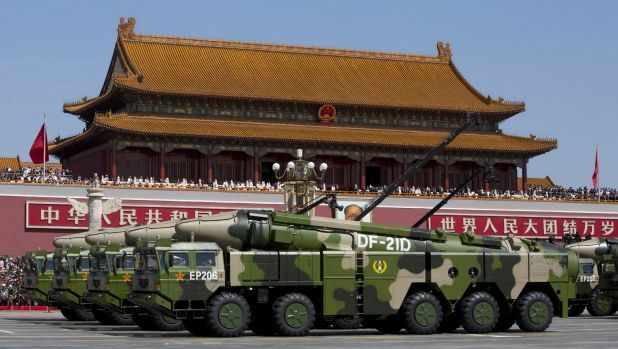 Display of new weapons shows China wants its rivals to see it as a global power, analysts say. Black swan event to alter oil market? As the oil slide continues, expert forecasts influences and a possible black swan event that could change the oil market next year.